Cotton Candy is a classic traditional festival and fair treat. Bring it home today for your graduation, birthday party, reunion, or any event. Choose between Silly Nilly (Vanilla Pink) or Boo Blue (Blue Raspberry). This machine is very easy to use, kids and adults love it. One sugar floss pack makes 60 to 70 cones. Customers favorite rental for the hot summer weather! 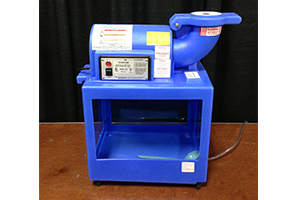 Our Snow Cone machine is a great way to cool down everyone in the long hot days of summer. 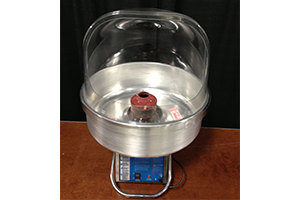 Snow Cone machine is very easy to use. Simply shave the ice and then choose your favorite syrup….Blue Raspberry or Cherry. Smell of fresh popcorn gets ‘em every time! 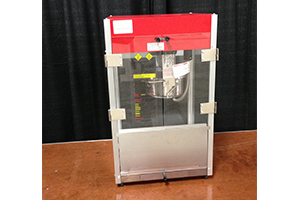 Our Popcorn Machine is a great add on for birthday parties, family parties, or any other events. The machine is very easy to setup, and in minutes you will have fresh popcorn. While enjoying the popcorn you will soon be reminiscing about the days at the ballpark, movie theater or fair!